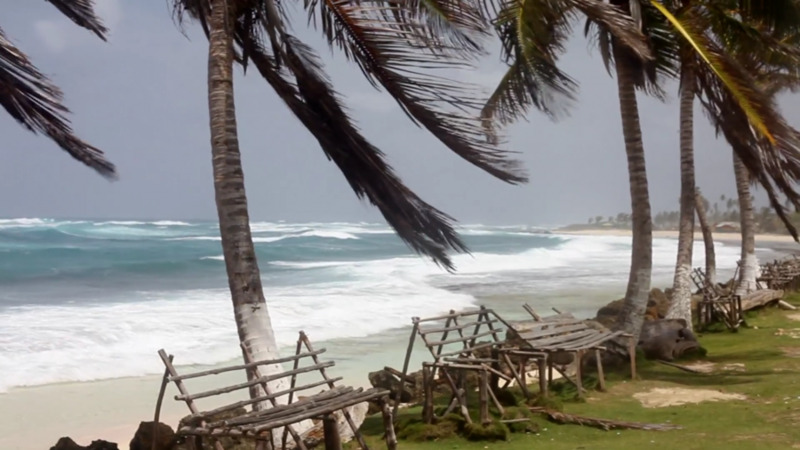 Tim, LW9EOC will be active from San Andres Island 26 November- 4 December 2014 as 5K0A. He will be actve on 80-10m CW, SSB, RTTY. San Andres Island Colombia. Information. 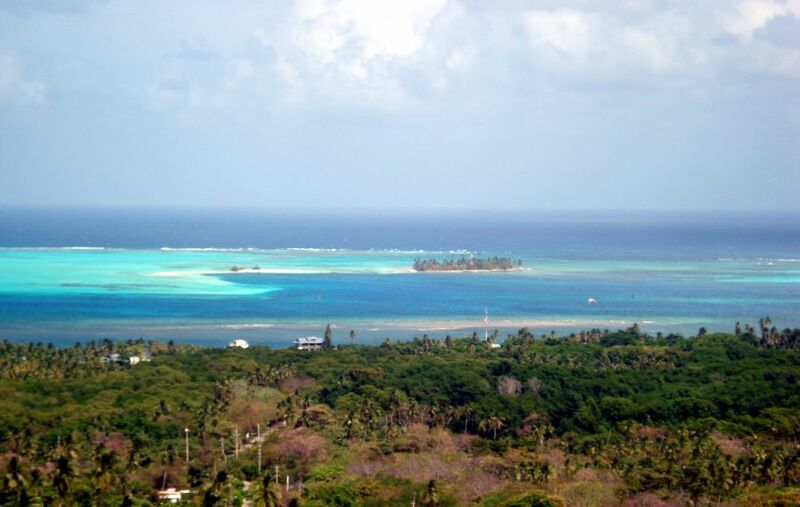 San Andres is coral island located in the Caribean Sea. Tourist attractions- Islena House Museum, La Loma, Cayo Santander, Cliff of Penon, Cocoplumbay, La Piscinita. San Andres Vireo, Green Breasted Mango, Black whiskered vireo, Tropical mockingbird, Golden warbler, Bananaquit, Black faced Grassquit. DXCC country- HK0 San Andres and Providencia. RSGB IOTA reference- IOTA NA-033 San Andres Island. Amateur radio organization- Liga Colombiana de Radioaficionados LCRA. The principal island of the archipelago, San Andres is less developed than some other Caribbean destinations,although this does nothing to take away from the magnificence of the place. An altogether more ‘rural’ experience than most, visiting San Andres is like stepping back in time to an altogether more peaceful way of life. With coconut palms almost everywhere you look and sharp ravines, this island is not short of natural and rugged beauty. That’s what makes it all the more unfortunate that the principal town leaves a little to be desired. New zoning laws, though, have prevented the further expansion of the town and getting away from it all is made easy by the well-maintained infrastructure. Leave the two-thirds of the population that live in San Andres town behind and you step into your own personal Garden of Eden. Take a short hike to the highest point on the island, at 70m above sea level, and you’ll be rewarded by absolutely breath-taking views of the “Mar de Siete Colores” or “Sea of the Seven Colors”. You’re guaranteed to be spell-bound by the view as the sea surrounding the tiny island varies in its hues of turquoise and blue, caused by extreme changes in the depth of the sea. Head back down to sea level and take your pick of any of the wonderful beaches – all of which are open to the public. And all of which are much quieter and more serene than other, busier, Caribbean destinations. Las Lomos is a small town in the interior of the island and has a much more local feel than the main strip. The architecture departs from the sanitized iron and concrete buildings of the main town and reverts to the cool English-Caribbean style for which the Caribbean is famous. The people are incredibly friendly as well and you can spend a whole day just strolling through this charming little town. No, he’s not a person, but a small coral islet just north of San Andres town! This beautiful, 4-hectare, protected national park is covered in coconut groves and circled by fabulous white sand beaches. Be careful though, as you might have to fight for a sunbathing spot on the beach – not with other tourists though – but with the 500 or so iguanas that call this islet home! This all-inclusive tour does just what it says on the tin! Leaving at 3pm from Tonino’s Marina, you get to go snorkeling in some of the best deep-water on the island, swim with stingrays, watch the sunset and then they even throw in some beers! Perfect if you’re looking for everything to be handed to you on a plate! San Andres is definitely unique in the Caribbean, far from the pretentions of other islands; this place gives you a genuine taste of the Caribbean and doesn’t dress up and pretend to be anything else!